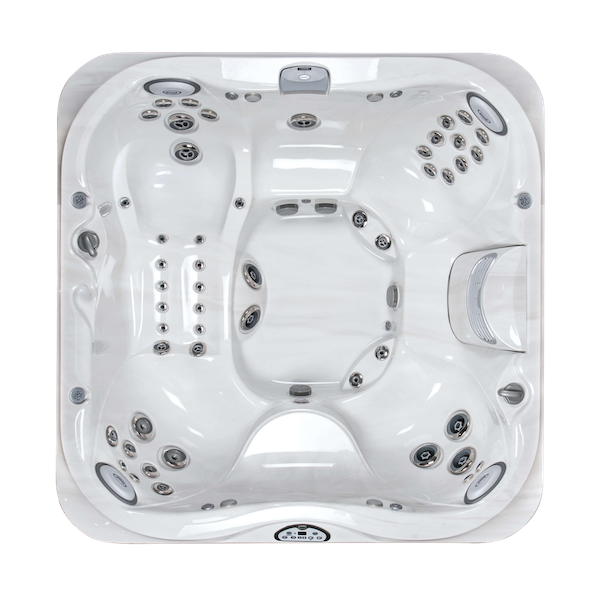 There are ways in which you can clean elements of your Hot Tub without draining it but none of these is a suitable alternative to a regular drain and clean schedule. 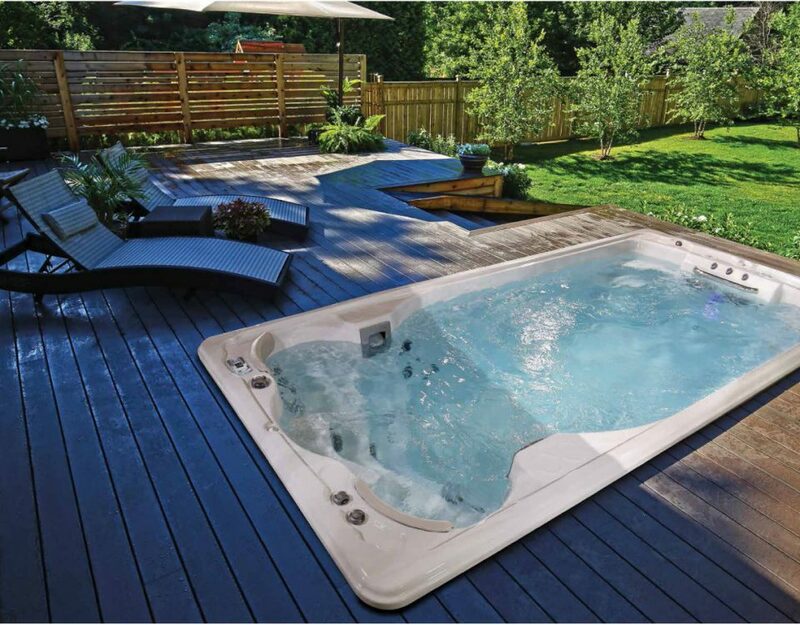 We recommend that domestic Hot Tubs are drained every 3 months. 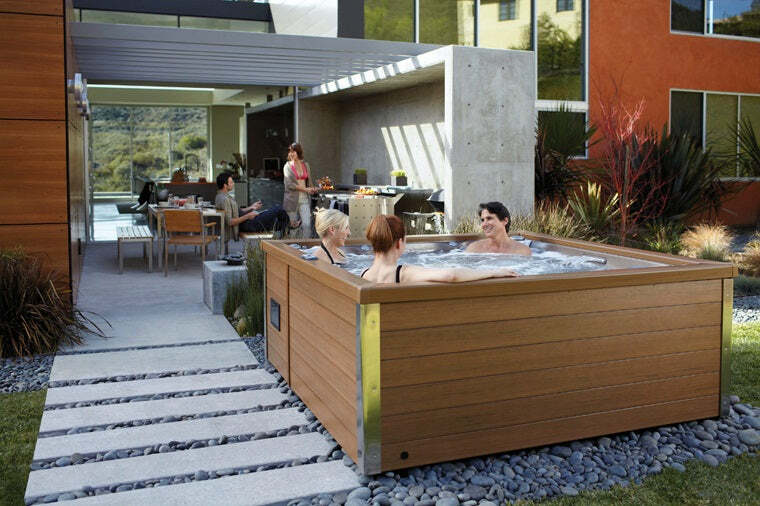 If your Hot Tub is used often by different groups of people (E.G. on site at a holiday rental) you’ll need to drain it more often. 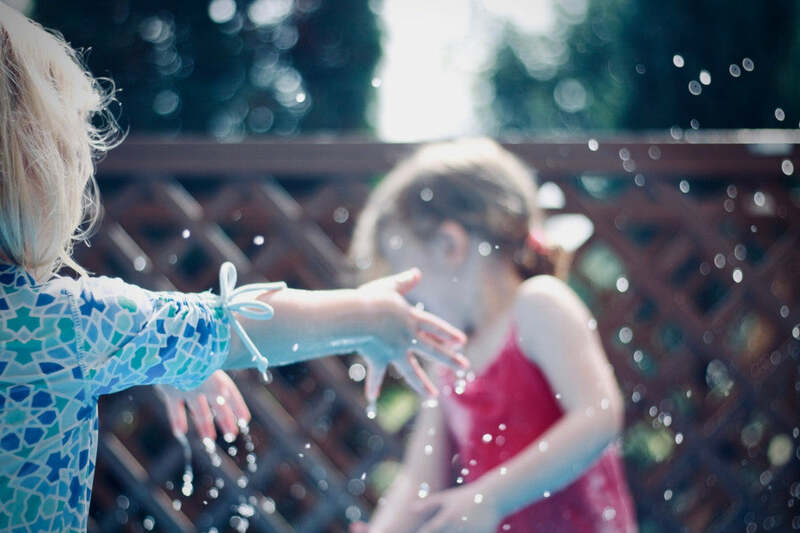 If you decide not to fully clean your Hot Tub on a regular basis you could be putting yourself and your family at risk of health issues. 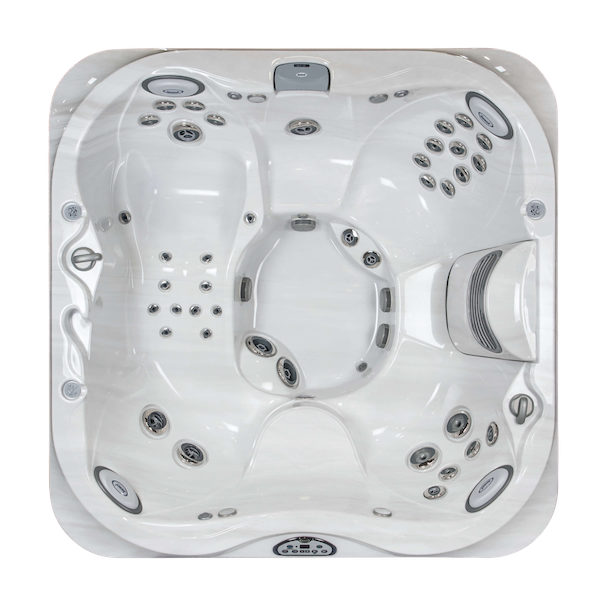 If that wasn’t enough you could also experience issues which prevent your tub from operating correctly or shorten its lifespan. 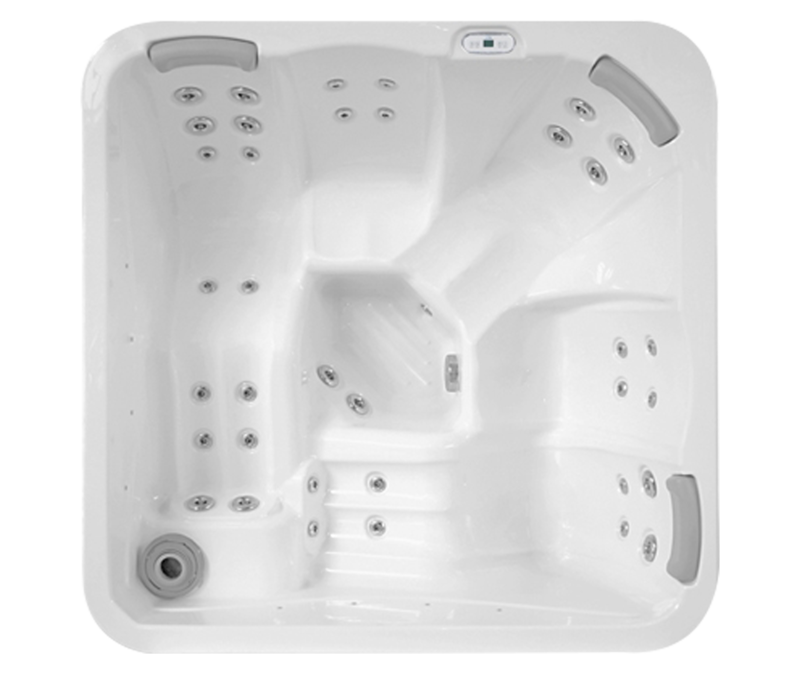 We offer service options so that you can hand over the job of draining and cleaning your tub to our experts. 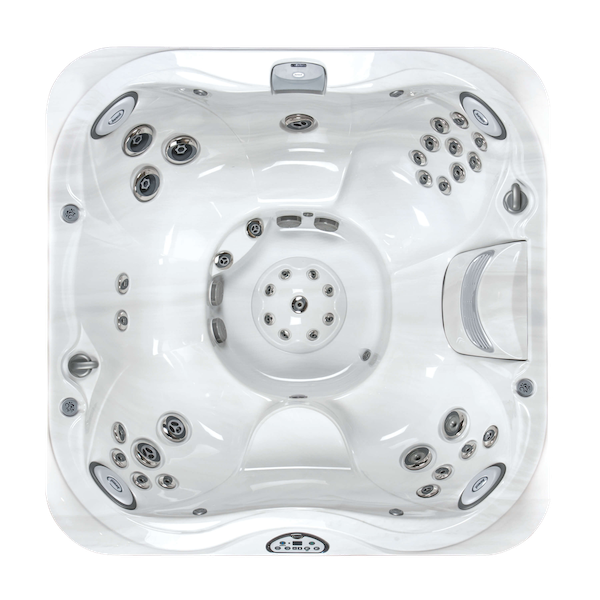 That way you get peace of mind without having to worry about draining the tub yourself. 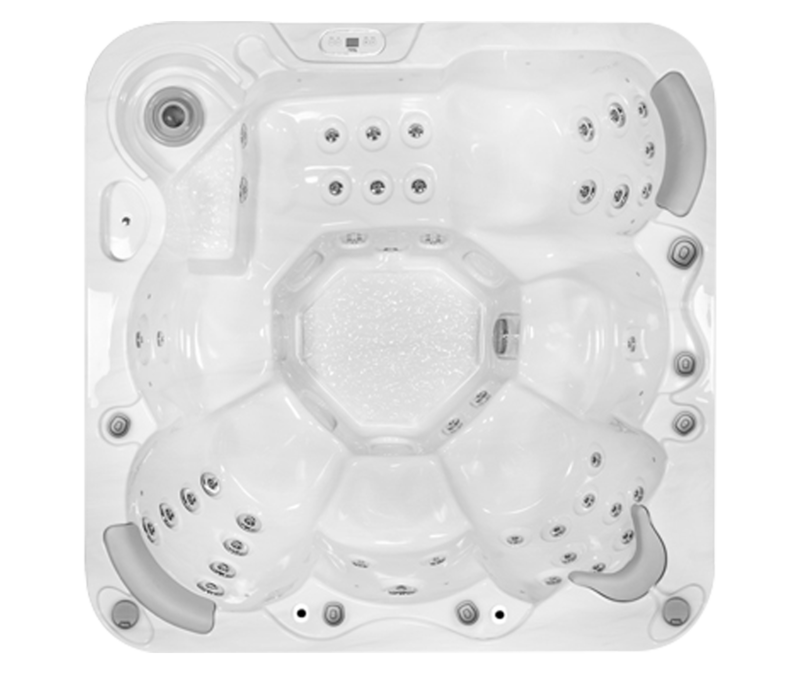 Regular maintenance and cleaning of your Hot Tub is essential but it’s worth remembering that your spa is, to a certain extent, self-cleaning. 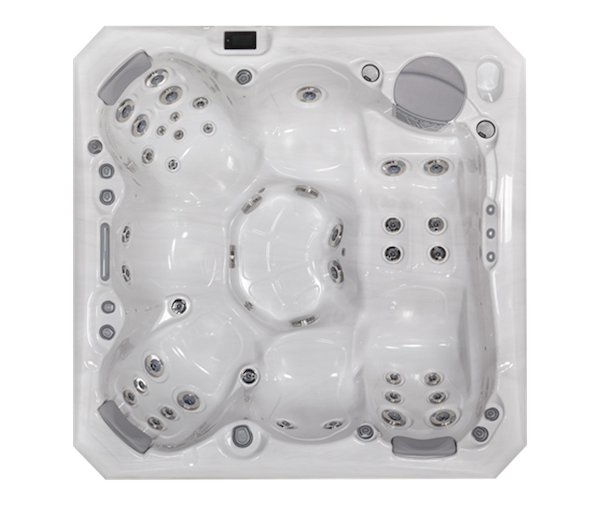 We’re not talking about Hot Tubs marketed specifically as “self-cleaning” here (that’s a topic for another day) just a typical Hot Tub with a filtration system. 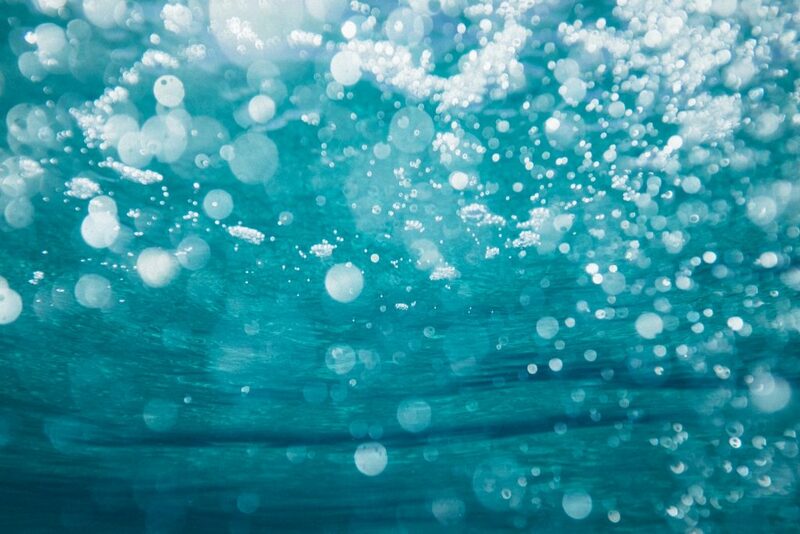 The filtration system on a Hot Tub works just like a filtration system on a swimming pool. 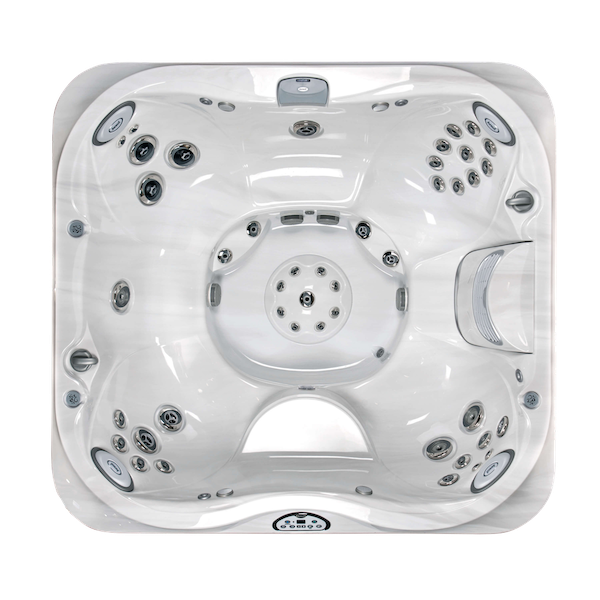 It circulates the water and removes any contaminants, keeping them out of the water. 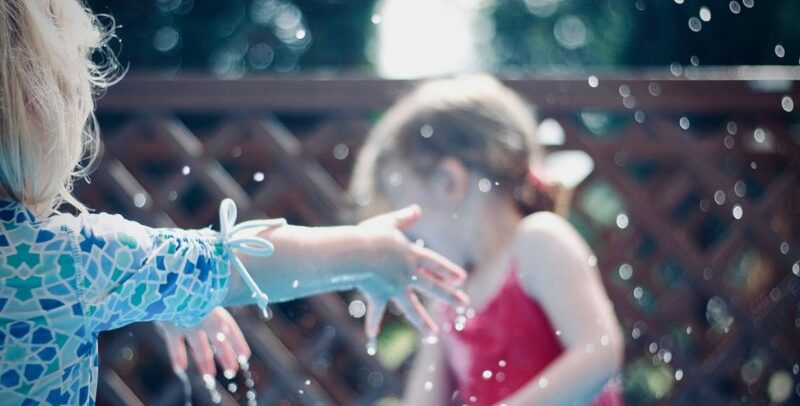 This, in combination with the use of chemicals, keeps your water fresh between drainage cycles. 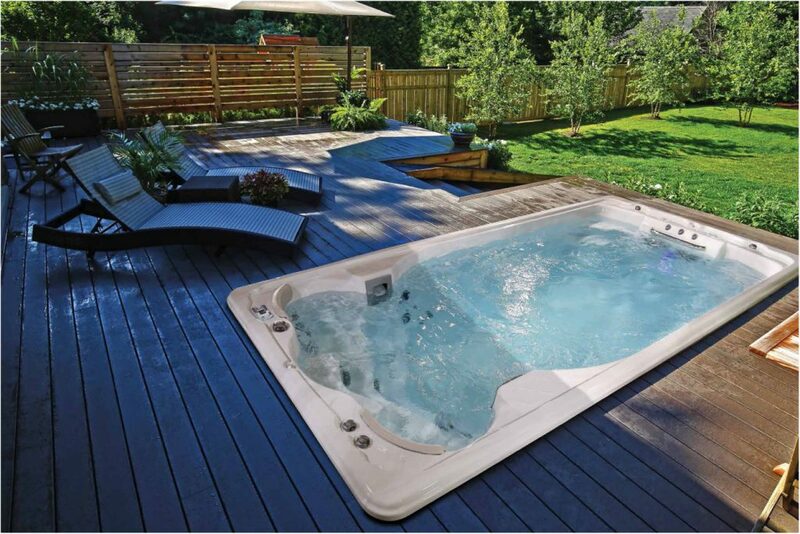 The parts of your Hot Tub which aren’t submerged in water can easily be cleaned on a regular basis. 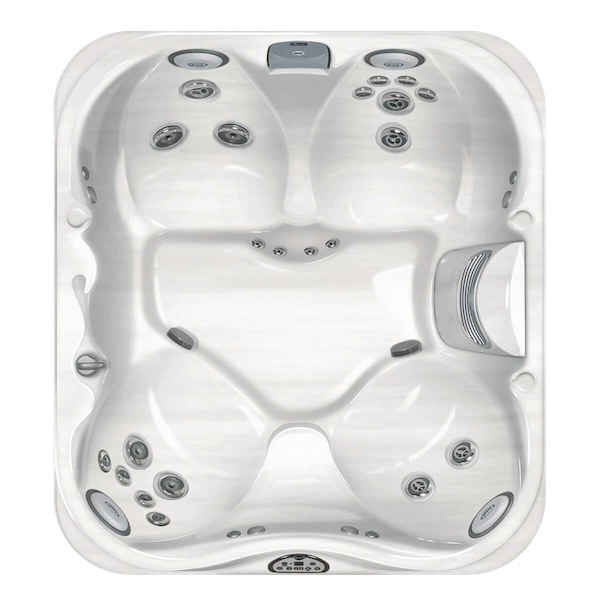 For example headrests, steps and control panels can be wiped down with a Hot Tub surface cleaner. 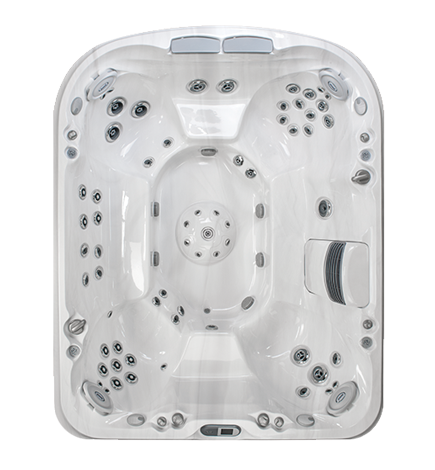 These areas are the parts of your Hot Tub which people will come into contact with most often so we would recommend cleaning them every week or so. 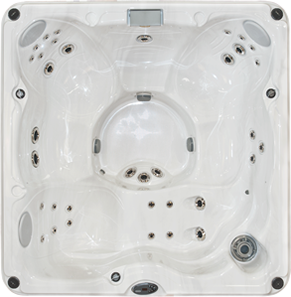 The outside panels of your tub can obviously be easily cleaned with the need to drain the tub. 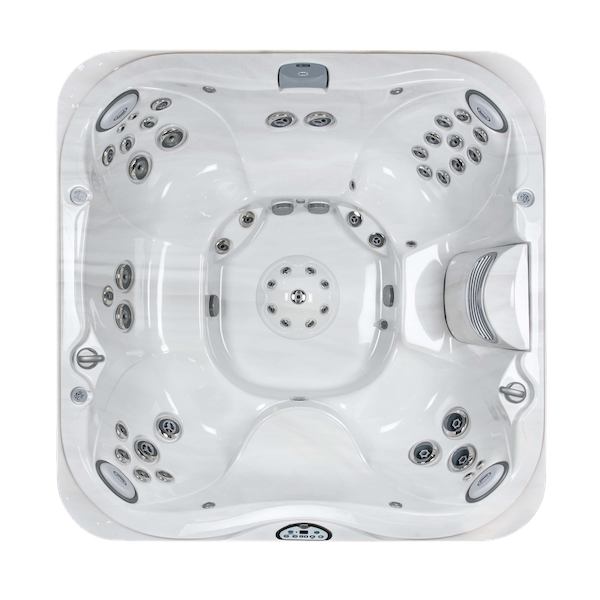 Hot Tub covers can also be cleaned easily using everyday Hot Tub cleaning products such as those we have in our stores.It’s best to be careful about what cleaning products you’re using on areas which may come into contact with the water in your tub, for example, the underside of a cover. 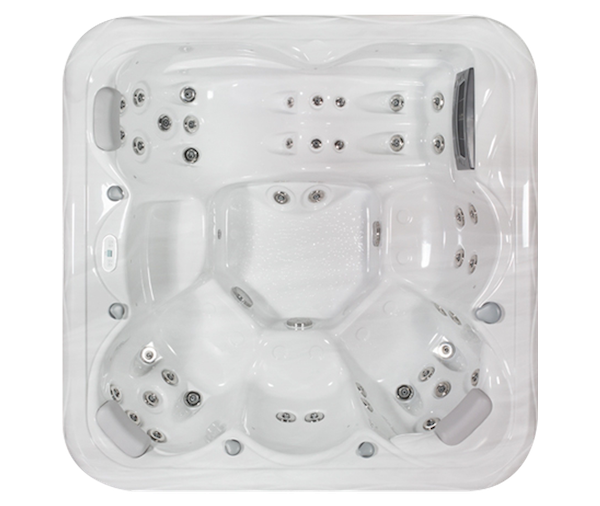 The water in your Hot Tub needs to remain balanced so using Hot Tub specific products is the safest option. 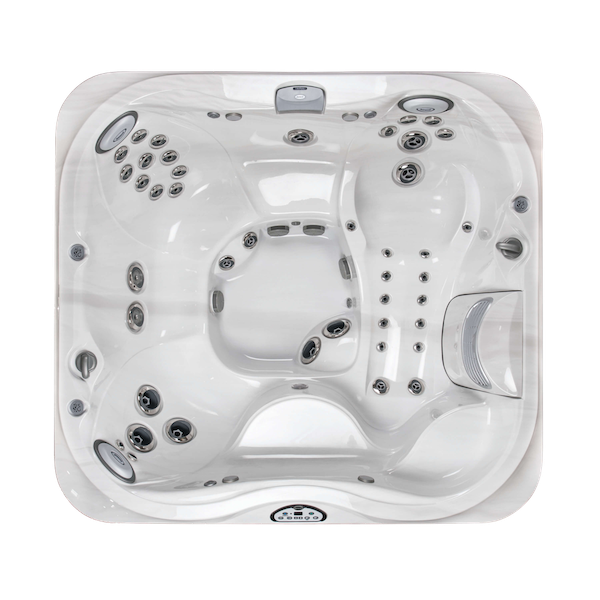 For more information and advice about keeping your Hot Tub clean visit one of our stores and chat to one of our friendly and experienced members of staff.